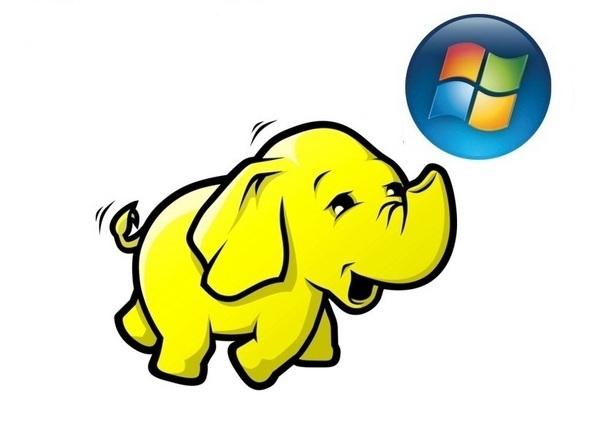 EMC, IBM, and Oracle embraced Hadoop in a big way in 2011, so it shouldn’t be surprising that Microsoft is also getting in on the game. Microsoft introduced a beta Hadoop service on the Azure cloud platform last year, and this year it’s promising a Windows-compatible Hadoop-based Big Data Solution as part of its Microsoft SQL Server 2012 release (debut date unknown). Running on Windows will be a new trick for an open source platform that has heretofore run on Linux. Will Microsoft’s release be free and open source? That has yet to be announced, and there’s also no word on whether there will be supporting appliances on third-party hardware, as there are (with HP and others) for the SQL Server Parallel Data Warehouse. Microsoft executives insist the distribution will be “consistent and compatible with the Apache Hadoop core.” That’s likely to be true given that Microsoft has partnered with Hortonworks, a Yahoo Spinoff that specializes in Hadoop, to develop the software distributions and propose contributions back to the Hadoop community.